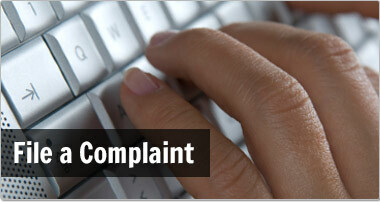 These links are to web sites of regulatory bodies and various industry organizations. 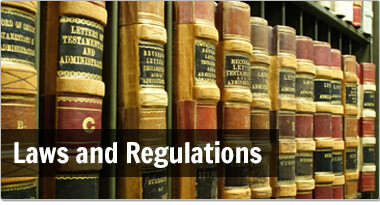 Browse regulator and industry links. 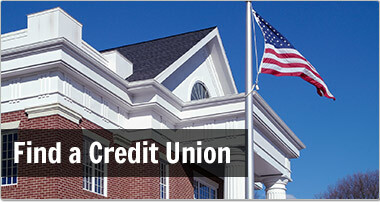 Learn about federal deposit insurance limits and accounts covered. Find out if your deposits are safe and sound. Trouble paying your mortgage? Learn about help and resources for preventing foreclosure. Learn how to avoid foreclosure.